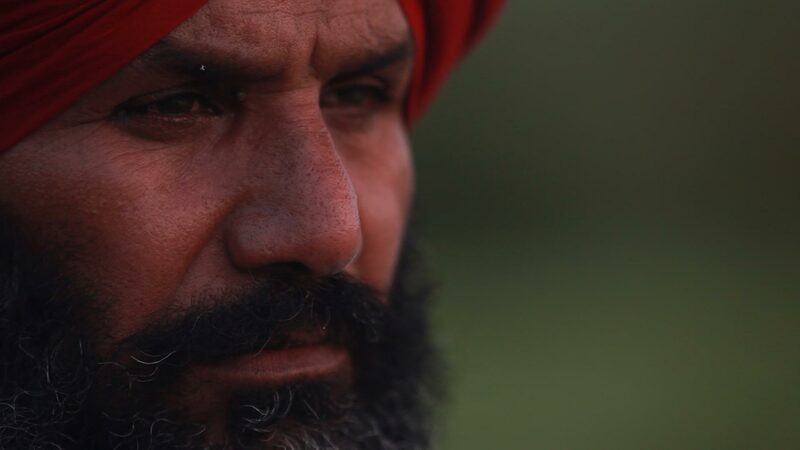 Ensaaf is proud to present The Last Killing, an original documentary that chronicles police whistleblower Satwant Singh Manak's fight for justice for the survivors of ten victims of unlawful killings. 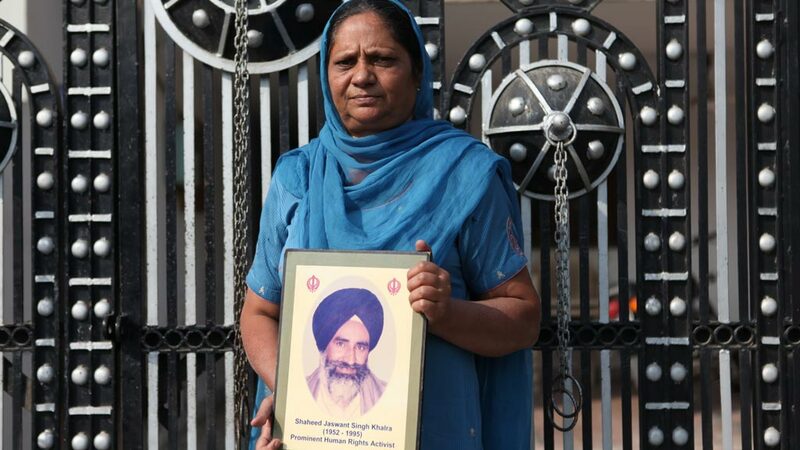 May 23, 2014, marks 21 years since the Punjab Police filed false cases against Manak to punish him for standing up for human rights. 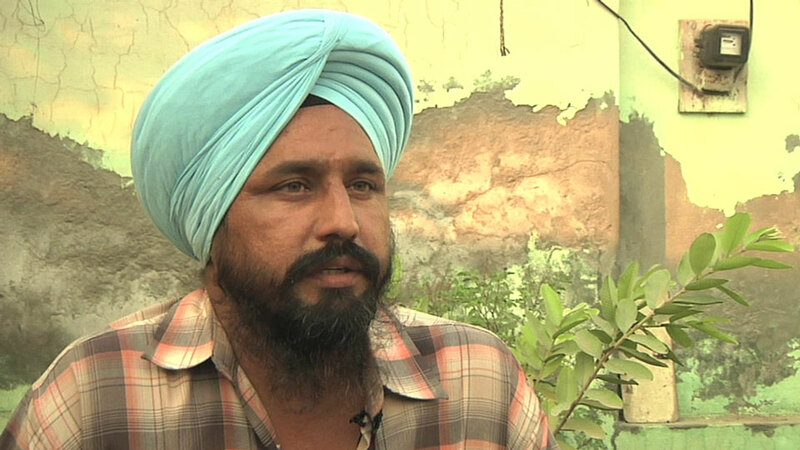 Ravinder Singh describes how he escaped the torture and executions of 7 family members. His aunt and grandfather take us to the house where the atrocities occurred. Imagine sending your 10-year old son to school one day, only for the police to gun him down. 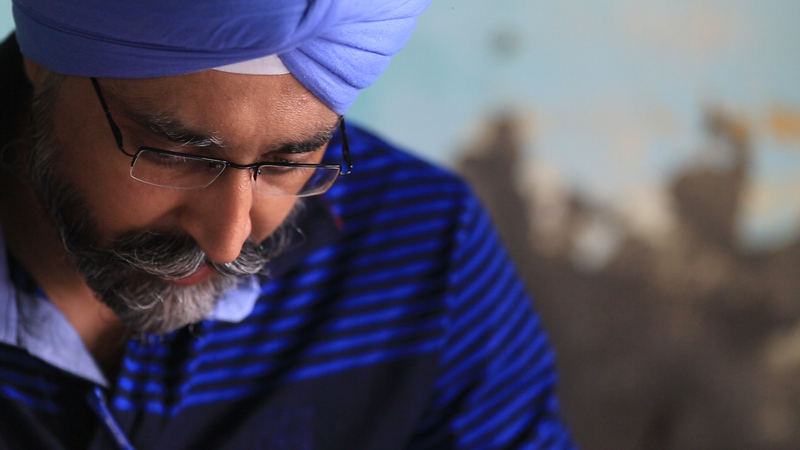 Virtual Site of Conscience Project Ensaaf will create visualizations to promote accountability and support prosecutions for crimes against humanity in Punjab. 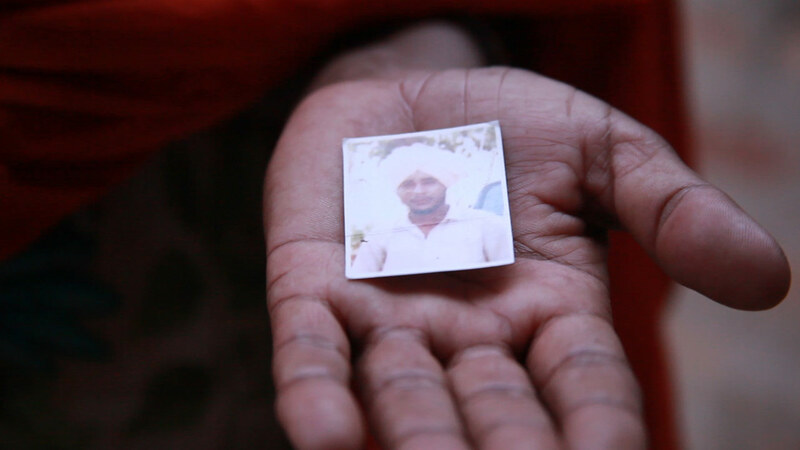 This film contains interviews with Khalra’s family, as well as archival footage of Khalra when he was investigating secret cremations and disappearances in Punjab. 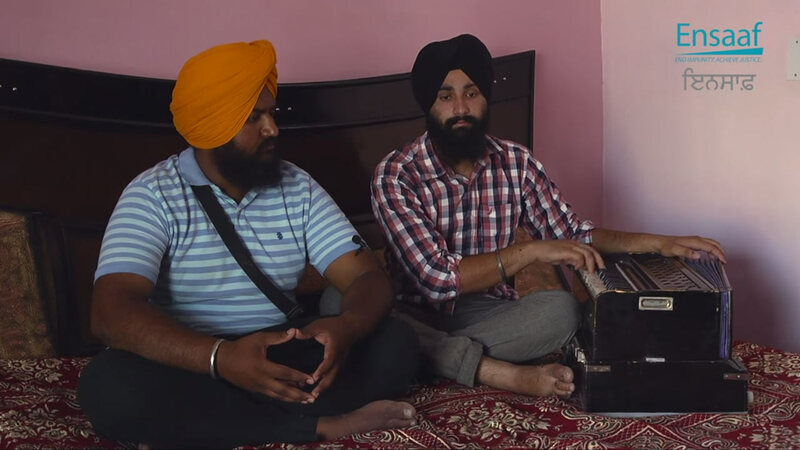 Manbir Singh Mand and Jatinderpal Singh pay tribute to their three uncles, killed by Indian security forces during the Decade of Disappearances in Punjab. 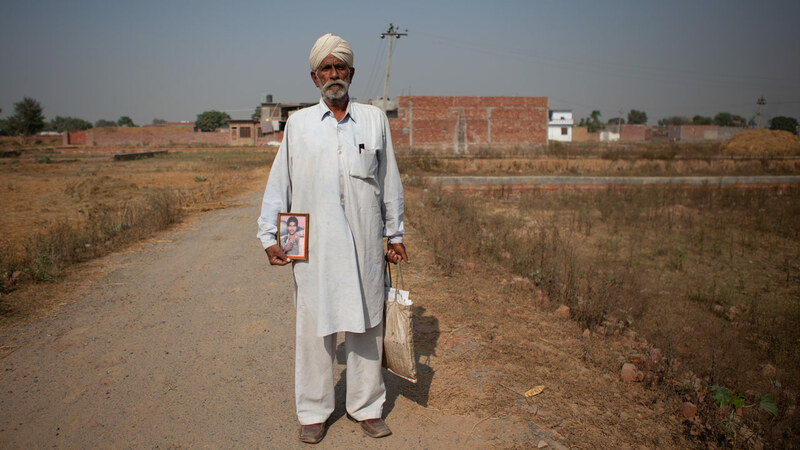 Seeking Ensaaf Seeking Ensaaf follows Ensaaf field workers as they document a case of unlawful killing in Punjab. 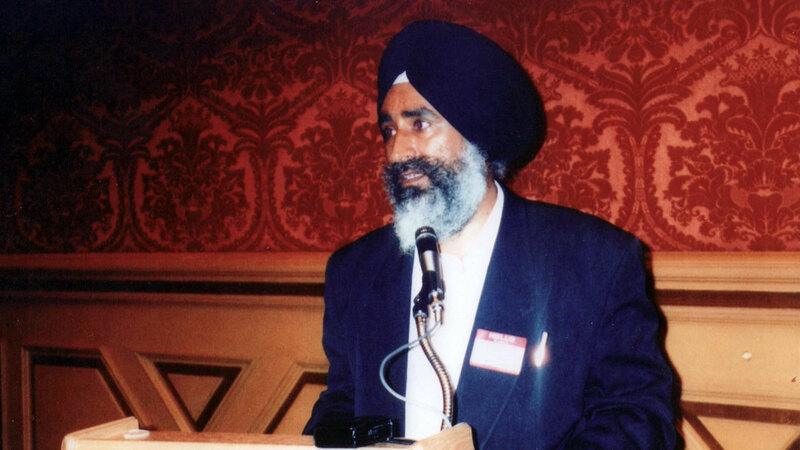 A Labor of Love: Contesting Impunity On the morning of July 23, 1989, Kuljit Singh Dhatt was on his way to the Bhogpur Sugar Mill when the Punjab Police illegally abducted him. 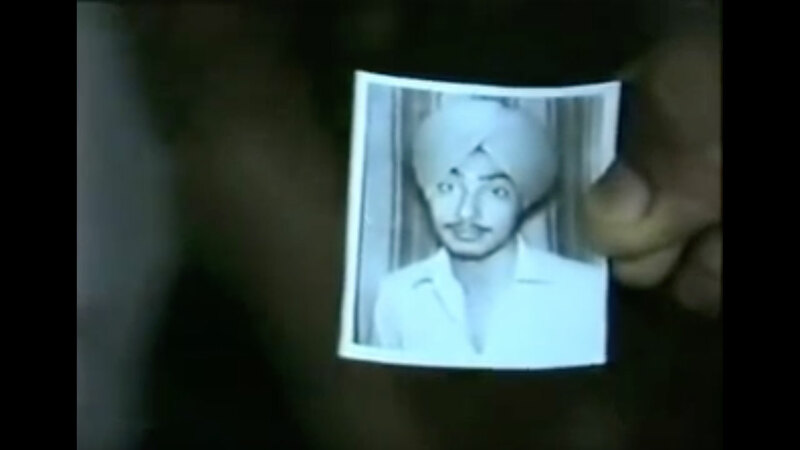 Sukhminder Kaur Sukhminder Kaur lost her only son, Sarabhjit Singh, in 1989, when he was 15 to 16 years old. 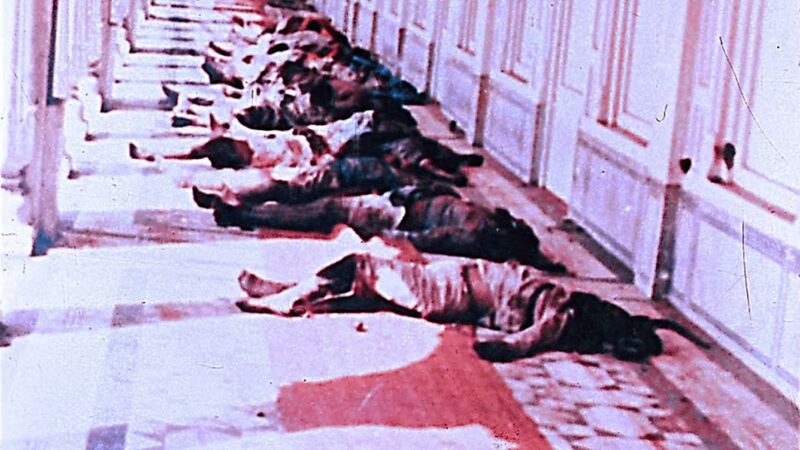 A Witness Among the Bodies: Surviving Bluestar Ensaaf presents an eyewitness account of the Indian Army attack on the Harmandir Sahib Complex in Amritsar, Punjab, from June 1 and June 6, 1984. 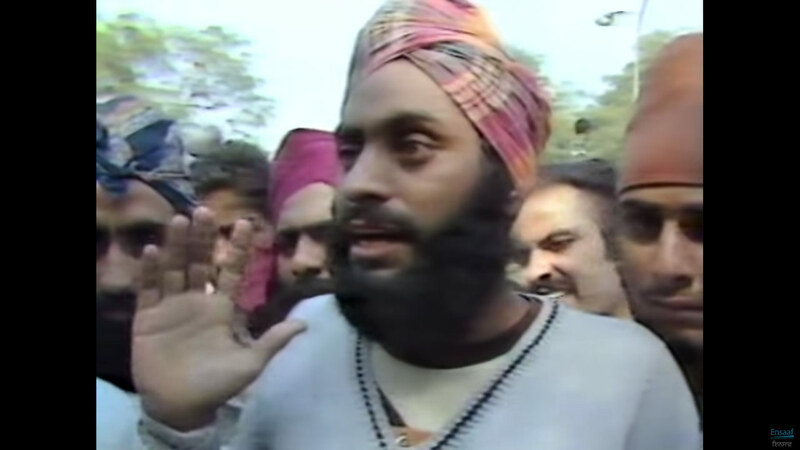 Watch Survivor Interviews, Days after November 1984 This news footage takes us to the refugee camps set up after the November 1984 pogroms of Sikhs in Delhi, where survivors display raw wounds, search for missing loved ones, and share accounts of the killings. 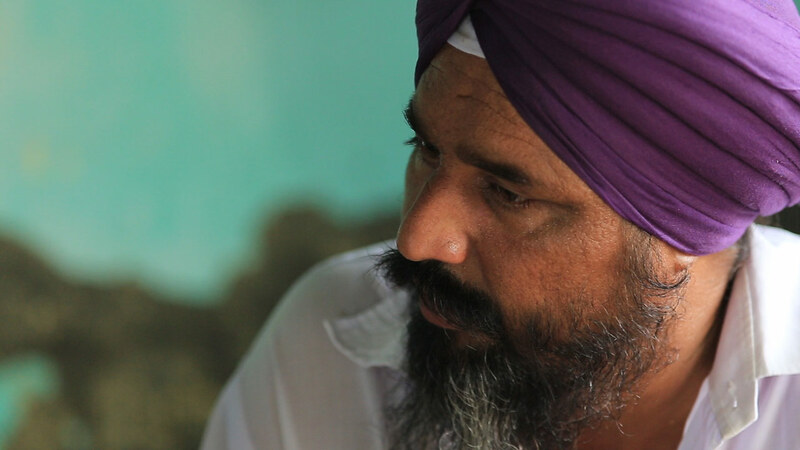 Satwant Singh Manak joined the Punjab Police with dreams of making his community safer. 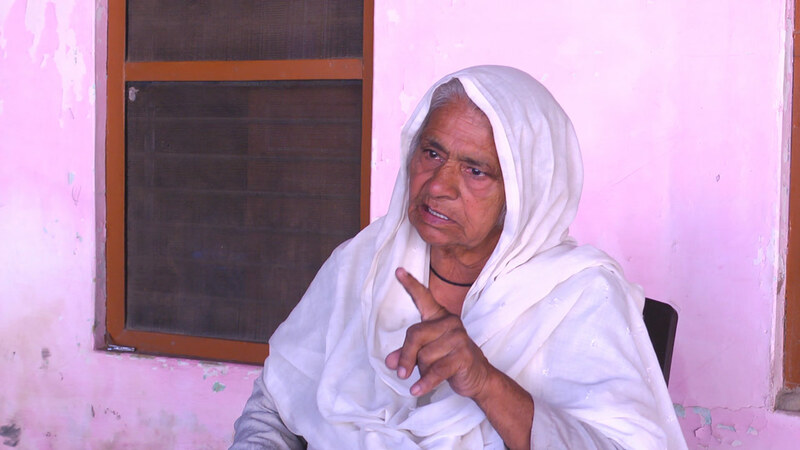 But in the late 1980s and early 1990s, Punjab Police terrorized its own citizens in the name of fighting an insurgency. On November 26, 2013, the Punjab & Haryana High Court allowed the appeal of the State of Punjab and reversed and nullified the decision of the Single Judge directing investigation by the CBI. 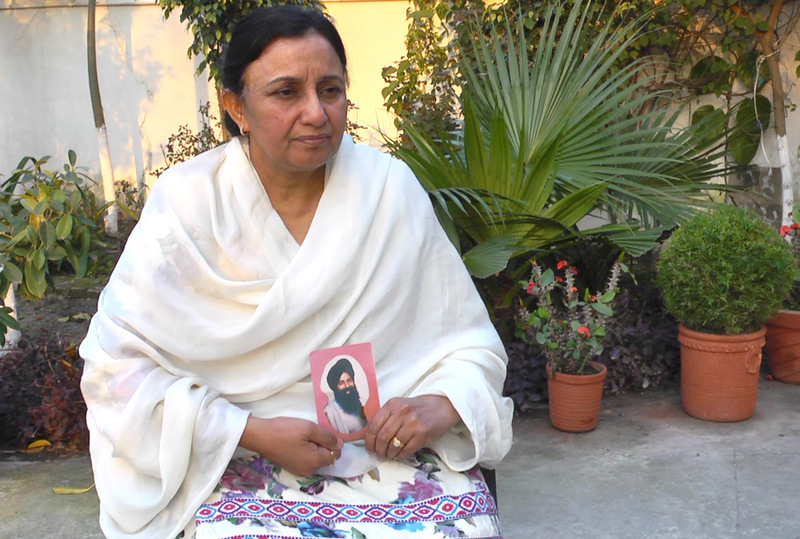 Paramjit Kaur Khalra describes the need for a truth commission to redress the thousands of disappearances and killings in Punjab, India perpetrated during the counterinsurgency of 1984 to 1995. 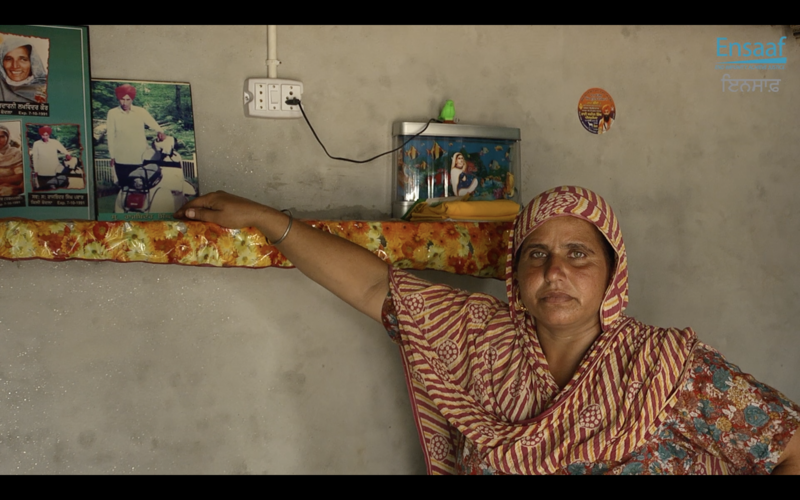 Impunity in Punjab is the third in a series of moving videos produced by the New Media Advocacy Project in collaboration with Ensaaf, focusing on testimonies from survivors and human rights activists. 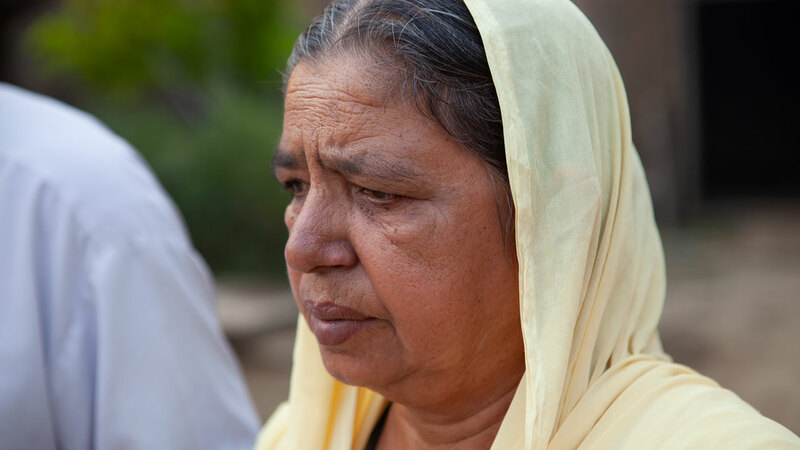 Chaman Lal’s inspiring yet fruitless struggle to obtain justice for the illegal abduction and murder of his son reminds us that the fight to end impunity in Punjab is far from over. 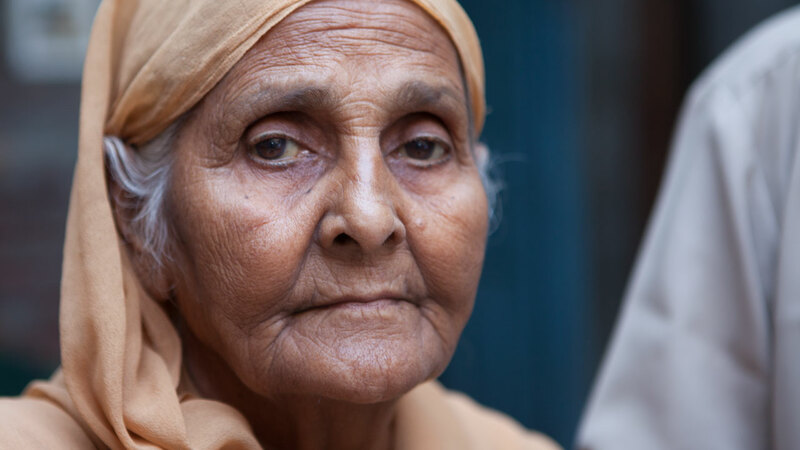 This video, produced by the New Media Advocacy Project, showcases survivors’ determination to learn the true fate of their loved ones, as well as the continuing emotional and financial impact these abuses have had on families. 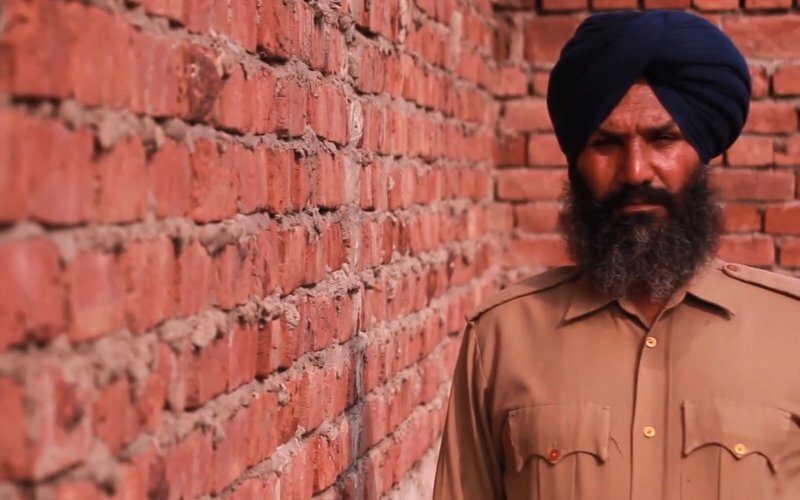 Watch Another Punjab Policeman Speak Out about Human Rights Abuses Former Punjab Police official Lakhwinder Singh describes his experiences in the police force, where he witnessed his colleagues performing torture and himself narrowly escaped a faked encounter. 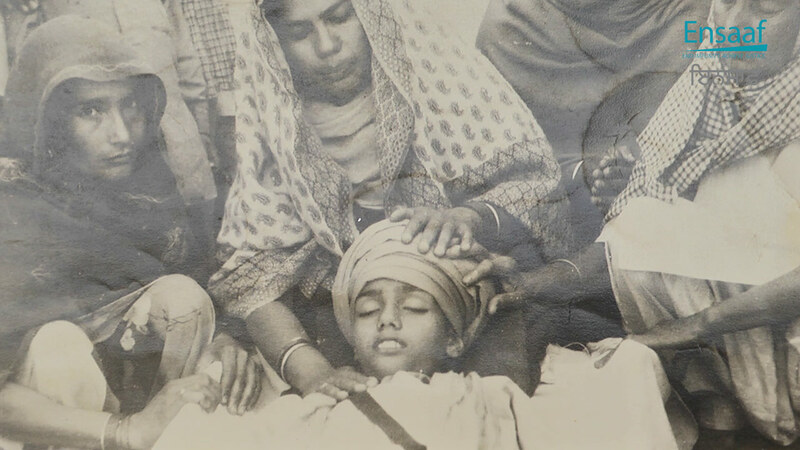 Witnesses describe how the Punjab police detained and beat an unarmed Sikh youth, pulled his hair and chased him as he begged for his life, and then shot him at point blank range on July 8, 1990 in Mohali, Punjab. 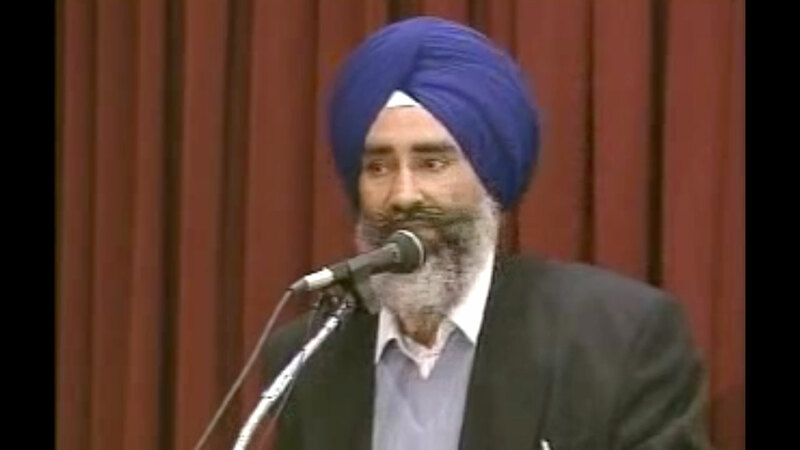 In his last speech made to a Canadian audience, Jaswant Singh Khalra discusses his investigations into the thousands of illegal killings and secret cremations by the Punjab Police and his readiness to die to expose the truth about these crimes. See all of Ensaaf's videos on our YouTube page and learn more through our collection of Photo Essays.